Save your search - find out immediately when "Hodder" is available at auction! Rubaiyat of Omar Khayyam , Signed by Edmund Dulac. 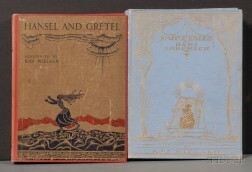 Grimm, Jacob (1785-1863) & Wilhelm (1786-1859) Hansel and Gretel and Other Stories, Illustrated and Signed by Kay Nielsen. 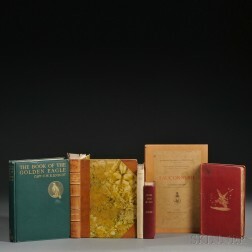 Rubaiyat of Omar Khayyam, Illustrated by Edmund Dulac, Trade Edition. Andersen, Hans Christian (1805-1875) Fairy Tales , Illustrated by Kay Nielsen. 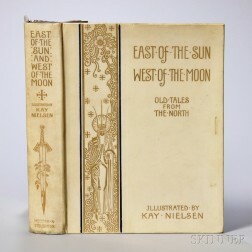 Nielsen, Kay (1886-1957) East of the Sun and West of the Moon, Old Tales from the North. 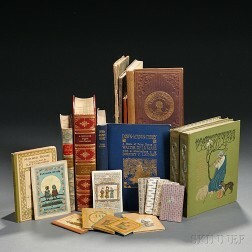 African American History, Six Titles in Seven Volumes. Phillpotts, Eden (1862-1960) A Dish of Apples, Illustrated by Arthur Rackham, Signed by Author and Artist. Hodder, James (active 1661) Hodder's Arithmetick. 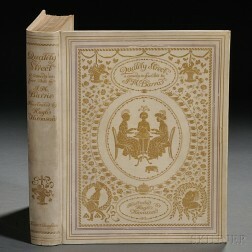 Barrie, Sir James Matthew (1860-1937) Quality Street, a Comedy in Four Acts. 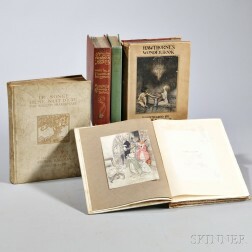 Children's Books, Including Kate Greenaway Titles.